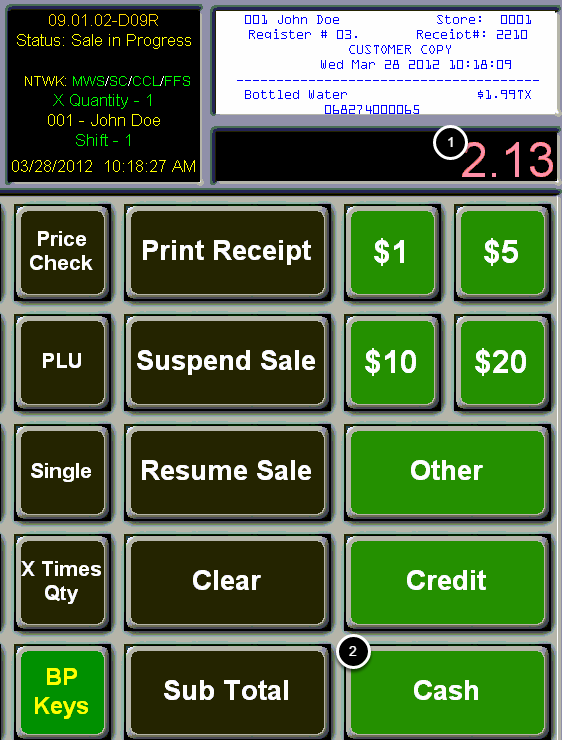 TravStar1 Point Of Sale SystemRegister Manual Basic Register TransactionsHow Do I Sell an Item Using the Barcode Scanner? How Do I Sell an Item Using the Barcode Scanner? This lesson will teach you how to ring an item using the barcode scanner. 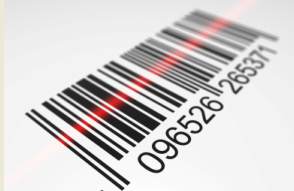 Hold the item's barcode symbol in front of the barcode scanner. You will hear the sound of a beep indicating that the scanner has read the barcode on the item. Scan each item the same way until all items are entered. 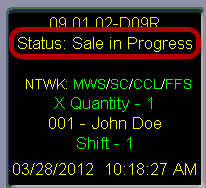 Notice the Register Status has changed from Idle to Sale in Progress. (1) Type in the dollar amount using the number pad on your keyboard. (2) Touch the "Cash" button. -How Do I Process A Transaction If The Customer Is Paying With Cash? -How Do I Process A Transaction If The Customer Is Paying With A Credit Card (EMV)? -How Do I Process A Transaction If The Customer Is Paying With A Debit Card? -How Do I Process A Transaction If The Customer Is Paying With A Check? -How Do I Process A Transaction If The Customer Is Using A Coupon? -How Do I Charge A Transaction To A House Account If I Know The Customer's Account Number? -How Do I Process A Transaction To A House Account If I Do Not Have Customer's Account Number? -How Do I Use The "Quick Cash" Buttons? Prev: How Do I Clock Out on the Register? Next: How Do I Sell an Item That Will Not Scan?